A little interesting routine here is our weekly water delivery. 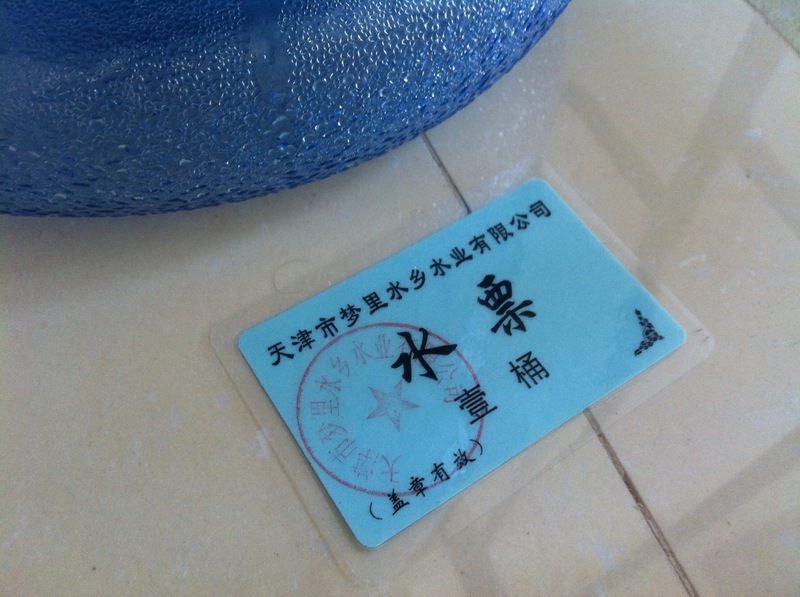 We buy 10 water tokens for 130 RMB (£13.71, $21.25) from school. Each week we reply to an email how many bottles we want. 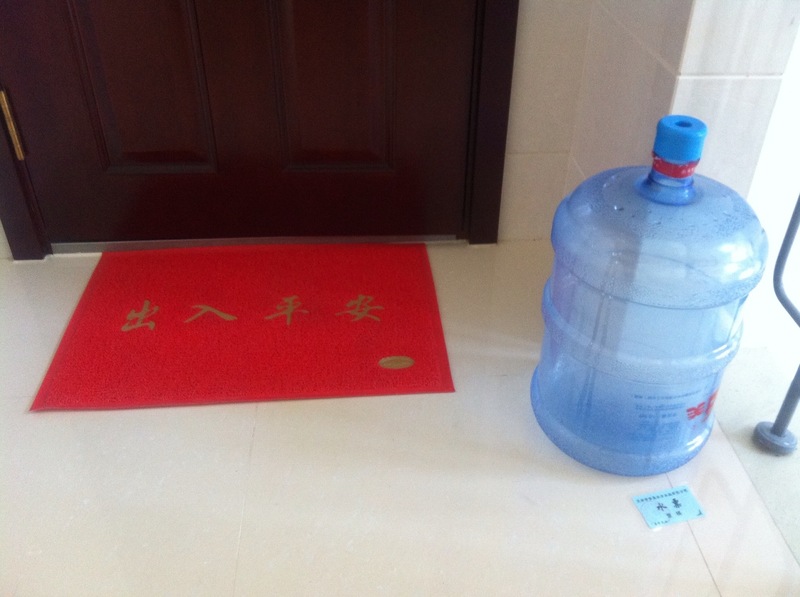 Saturday we leave an empty bottle and 1 token (£1.37, $2.12) outside our door and our new water is delivered. So convenient!